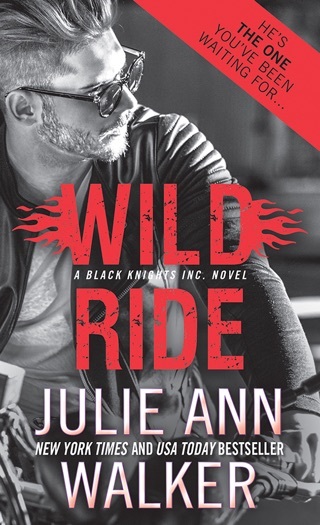 In this red-hot third installment of the Black Knights Inc. series (Hell on Wheels; In Rides Trouble), Walker pairs former SEAL Jake The Snake Sommers and Michelle Knight Carter, who happens to be the sister of Jake s former commanding officer and the widow of his SEAL teammate Steven Preacher Carter. 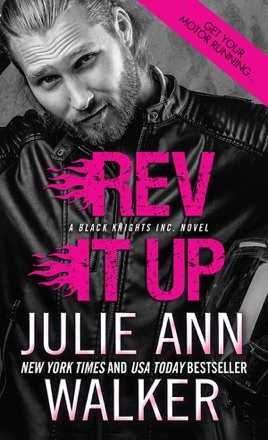 Four years after Preacher s death, Jake comes to Chicago, where his former CO and surviving teammates have established Black Knights Inc., a covert governmental contracting firm. 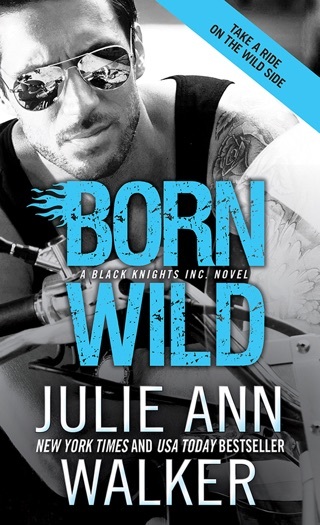 Michelle s wary of Jake, who rejected her romantically, and Jake struggles to win back her trust as they learn that a mob boss is hell-bent on destroying the Black Knights and their families. As if that isn t enough, Michelle has a big secret that will rock not only her family but Jake as well. Walker expertly combines heart-pounding action, touching romance, and sassy humor in an enjoyable roller-coaster ride that will leave fans eagerly waiting for the next episode.